It's "Time for a Checkup" with everyone's favorite Doctor! 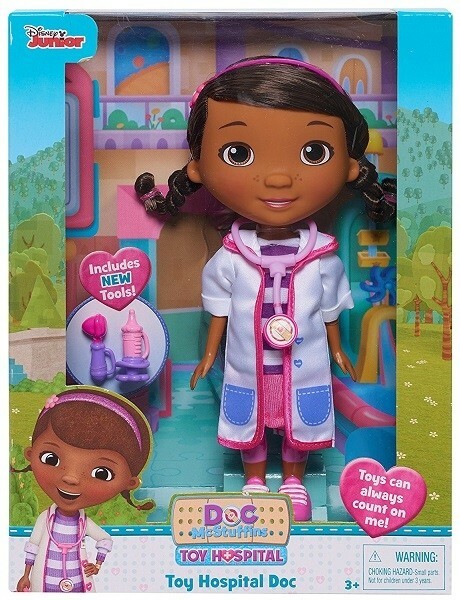 In season 4, Doc becomes the chief resident at the McStuffinsville Toy Hospital -- and now you can roleplay all of her work caring for her patients there. 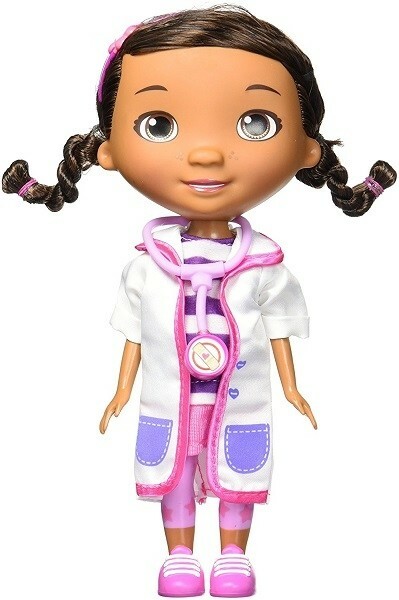 This 8.5" Doc doll is wearing her Toy Hospital clothes, and she comes with her magic stethoscope and other doctor's tools. She'll be ready to help toys from all over the world in no time! 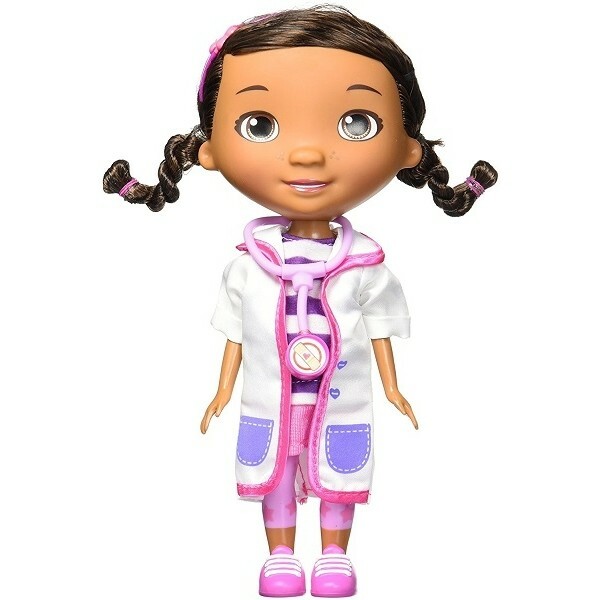 For more products featuring this favorite character, visit our Doc McStuffins Collection.